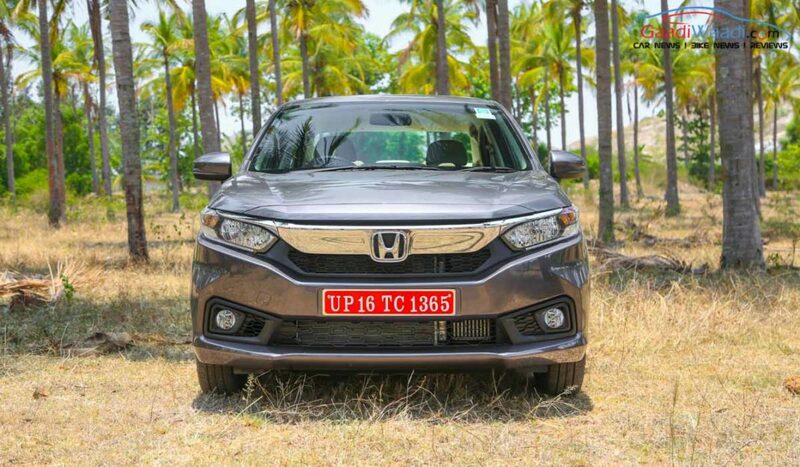 Honda Cars India sold a total of 1,83,787 units in FY2018-19 as against 1,70,026 units in the corresponding period in the previous fiscal resulting in a growth of 8 per cent. In the final month of last FY, the Japanese auto major recorded 17,202 units with a massive YoY sales increase of 27 per cent. The branded stated that amidst tough situations existing in the domestic market, it had been able to better the industry’s growth. To capitalise on the popularity of the recent launches, Honda expanded its local footprint by adding up new sales and distribution facilities and it now stands at 381 outlets in as many as 264 cities. Last month, Honda launched the tenth generation Civic. Making a comeback after nearly seven years, the executive sedan proved its dominance once again by sweeping 80 per cent of the segment’s sales with 2,291 units. The major contributor to Honda’s 8 per cent growth last fiscal has undoubtedly been the Amaze. The second generation model has played a pivotal role in Honda finishing ahead of Toyota and Ford in the fifth position in the overall sales table. Launched in May 2018, the Amaze began setting individual sales records for Honda in no time and went past 10,000 sales mark in July 2018 and in less than eight months of its debut, more than 63,000 units were sold in 2018. The Amaze broke the 9,000 unit sales feat four times in a row last year. 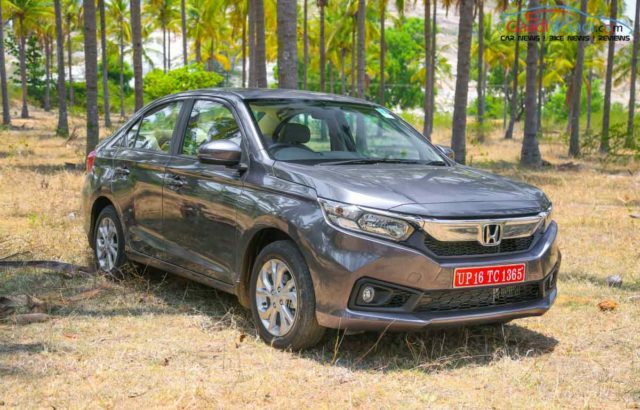 In March 2019, 7,419 units of the subcompact sedan were sold and when compared to the same month last year, it was at a growth of 936 per cent. It is worth noting that the Amaze posted 603 per cent sales surge in February 2019. The latest Amaze has a completely revised exterior with a more premium interior compared to the old model and it offers segment-first CVT in diesel engine. It is expected to continue its good run of form in the coming months and may as well confer Honda with the sales boost it received in the last financial year.